The director and producers of the completed but unreleased Hollywood film All the Money in the World have chosen to remove Kevin Spacey from the movie, recast his role and reshoot his scenes following sexual misconduct allegations against the actor. The extraordinary measure to erase a leading actor from a completed major studio picture and reconstruct the film without him was reported by three major Hollywood trade publications — Variety, The Hollywood Reporter and Deadline Hollywood. Scott's publicist, Simon Halls, confirmed the switch late Wednesday. 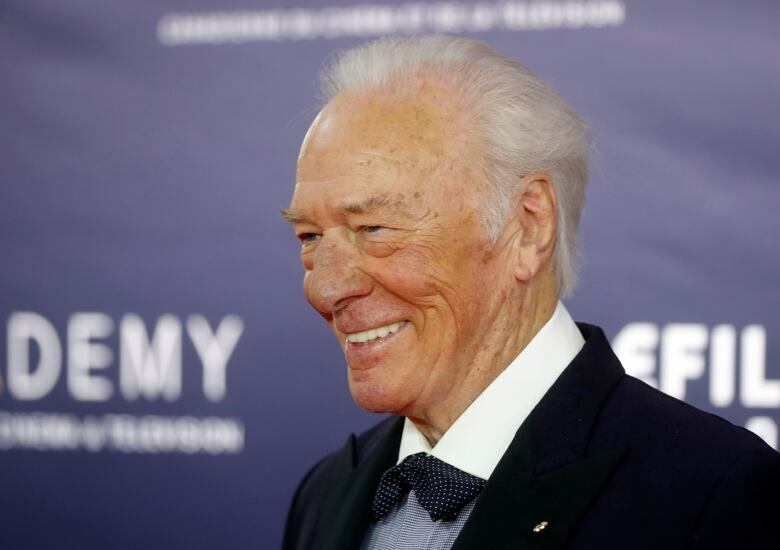 Plummer, the 87-year-old Canadian Oscar winner, was said to be Scott's first choice for the role, but the director was reportedly pressured into casting a bigger name. Sony Pictures withdrew the movie from the American Film Institute's annual festival in Los Angeles on Nov. 16. The amended film is still expected to open on Dec. 22, Variety reported. Mark Wahlberg and Michelle Williams, who also star in the movie, are expected to be involved with the reshoots. Sources told Variety that Spacey shot about two weeks' worth of footage and that there are many scenes where Getty is the only character. The reshooting comes after actor Anthony Rapp accused Spacey of trying to seduce him in 1986 when Rapp was 14. Spacey has said he does not remember the incident but has apologized. According to his representatives he is seeking unspecified treatment. 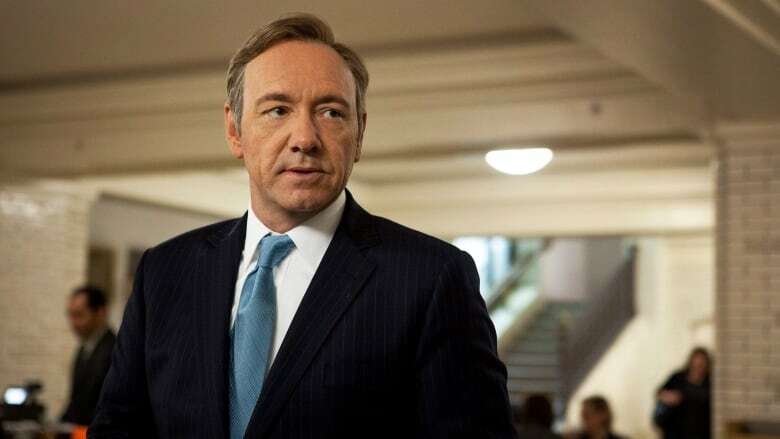 Eight current and former employees of the Netflix TV show House of Cards, who were not identified, also have accused Spacey, the star of the show, of sexual misconduct, CNN has reported.